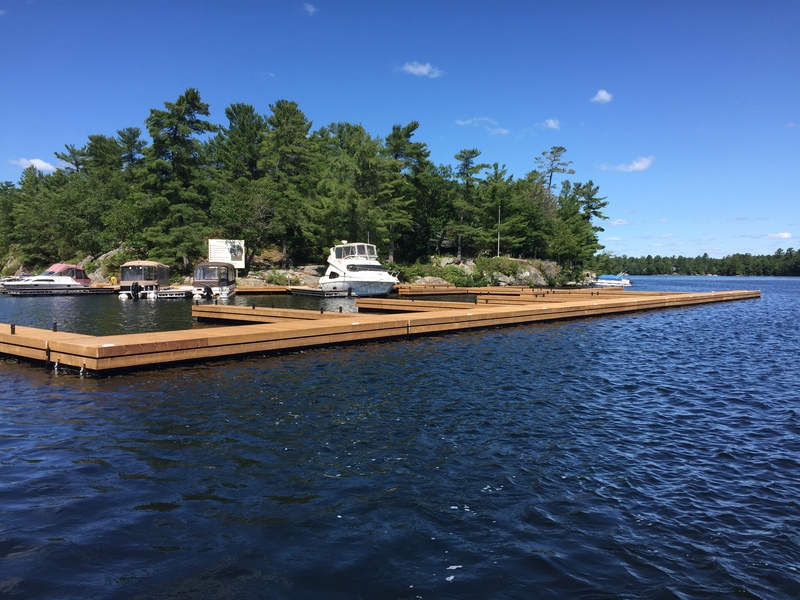 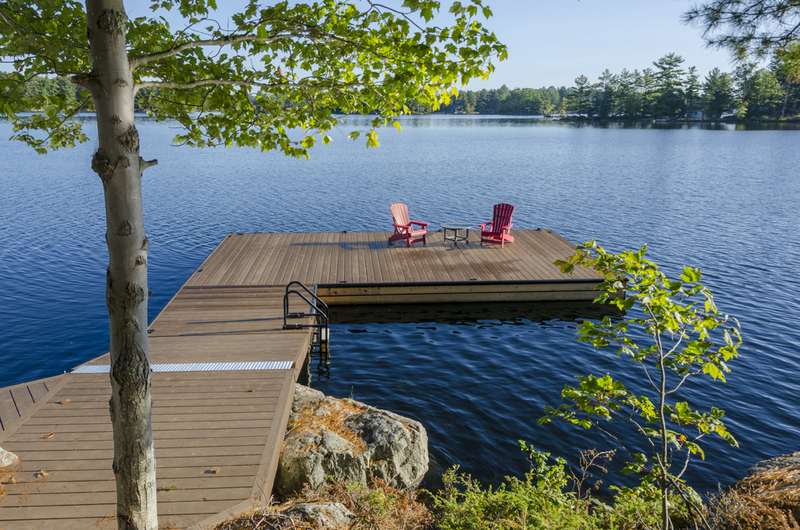 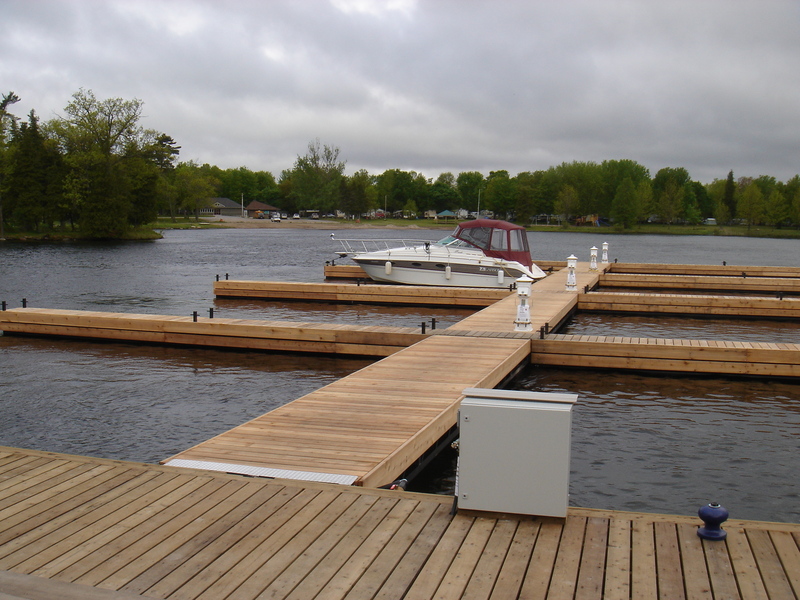 We manufacture a complete line of single and double tube floating docks. 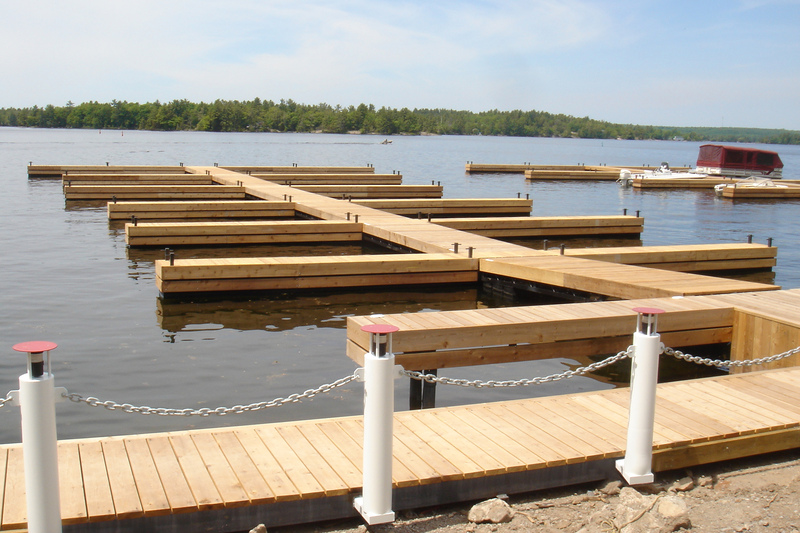 They offer unparalleled stability and durability in either a residential or commercial marina environment. 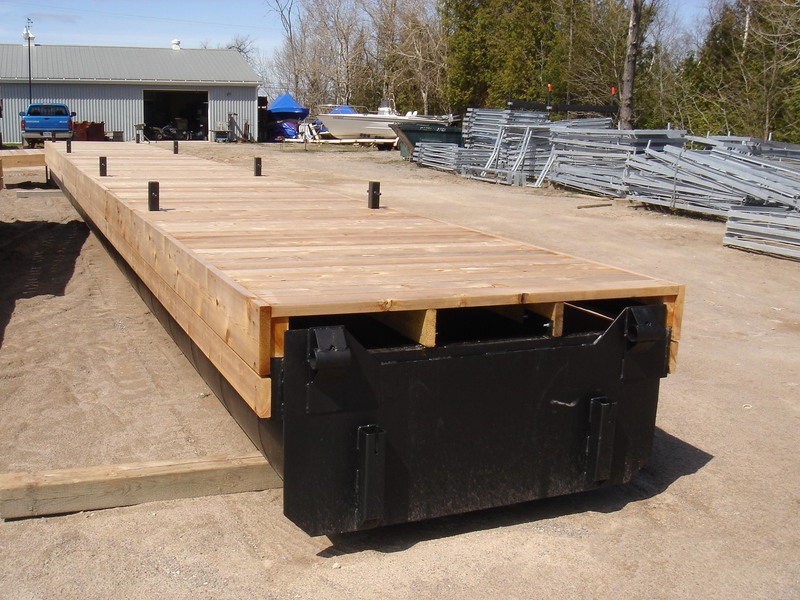 All of our steel tube floaters are individually designed for your particular application. 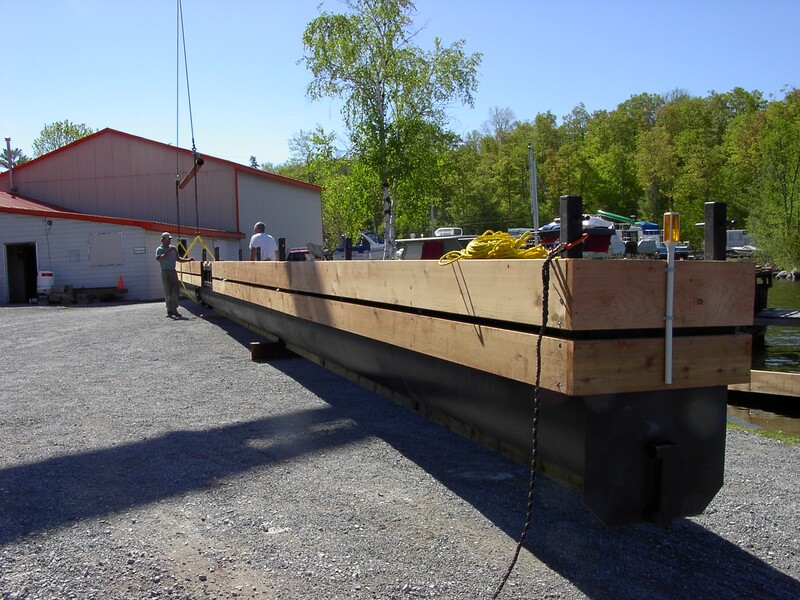 From a large T shape to a full marina layout we offer a full design build service. 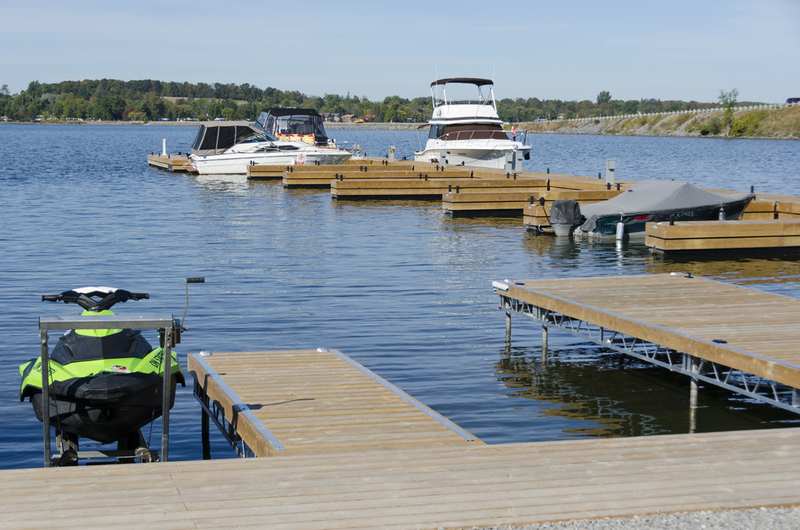 In a marina environment we do single and double tube configurations. 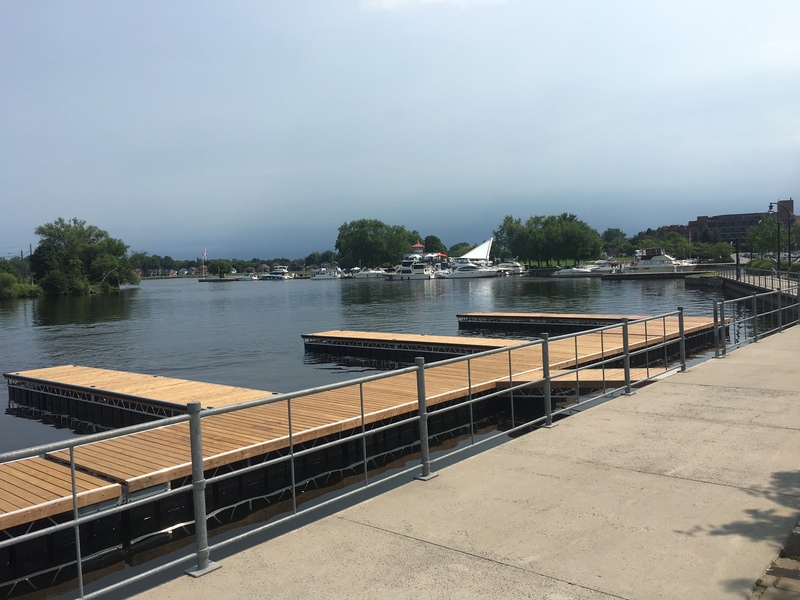 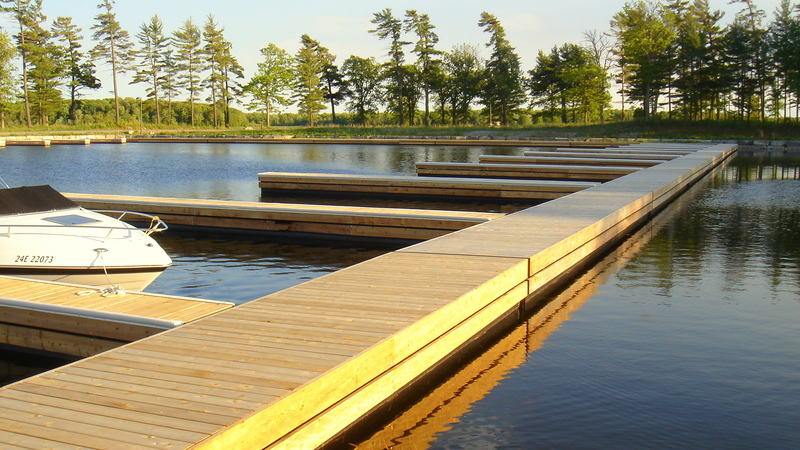 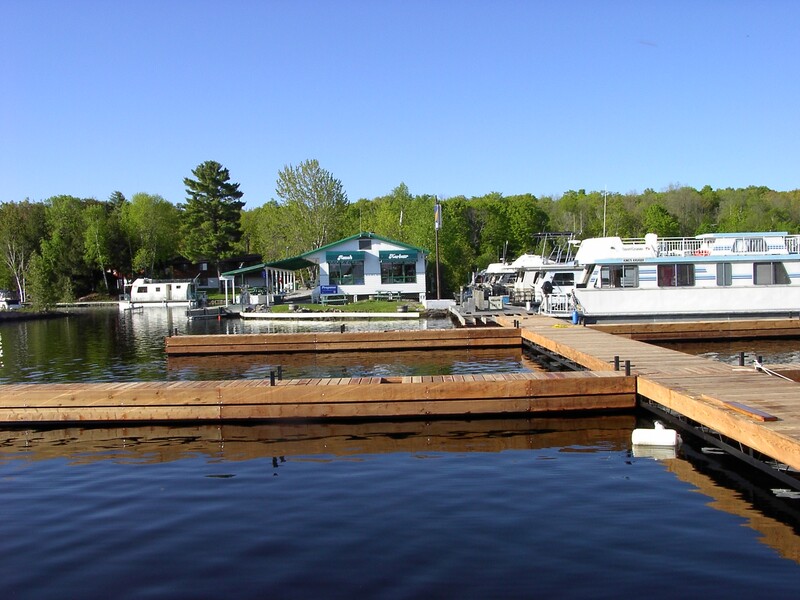 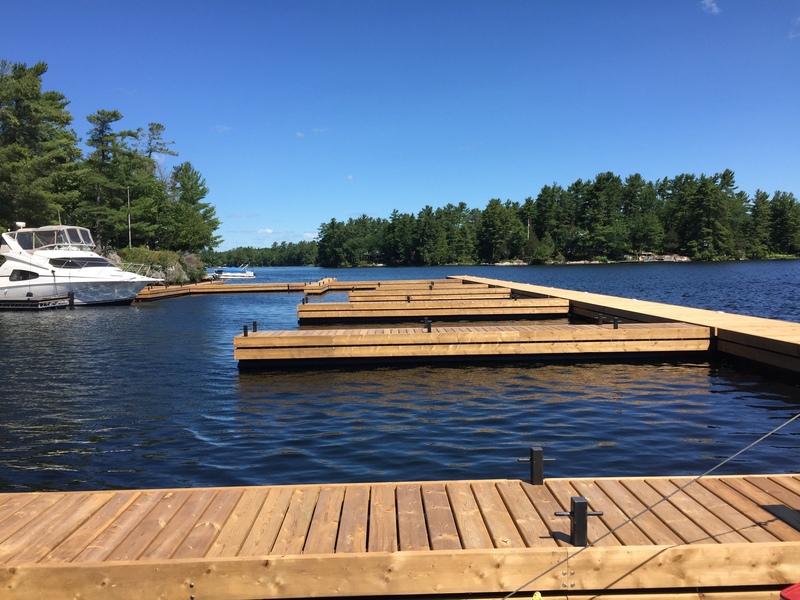 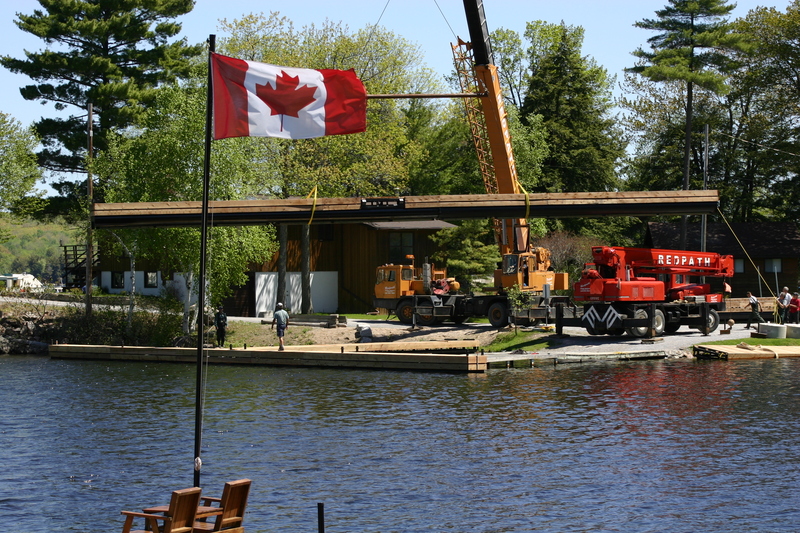 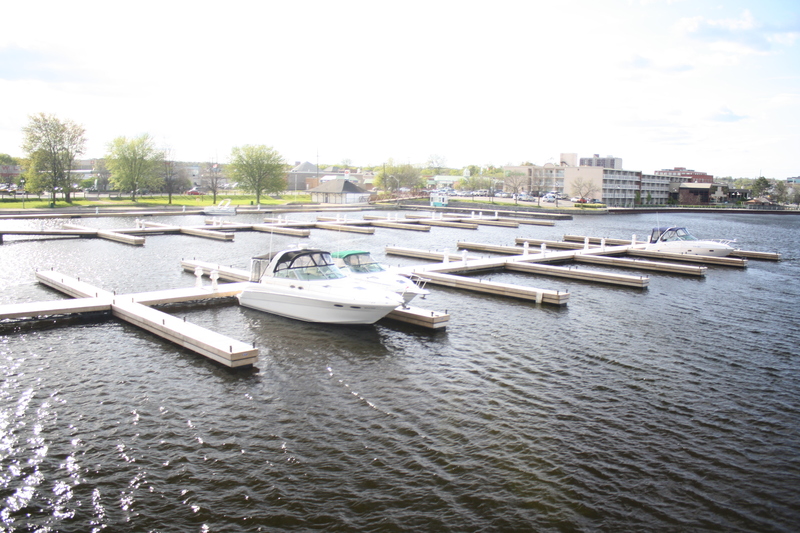 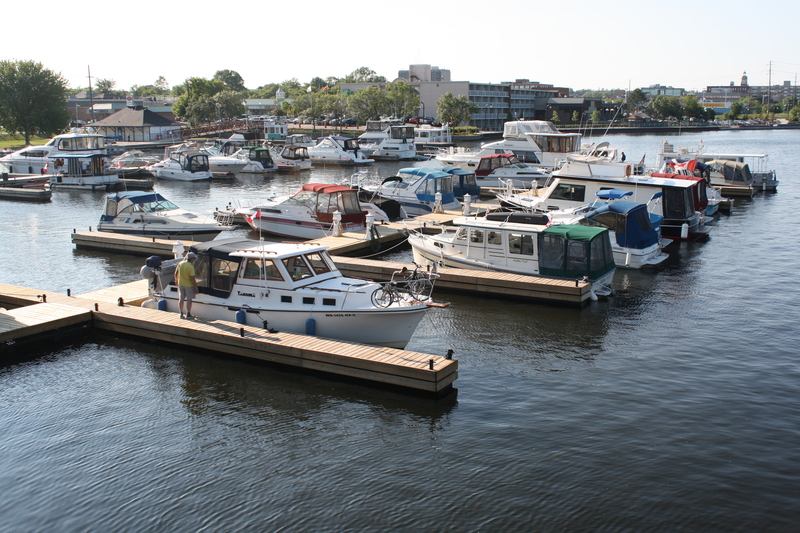 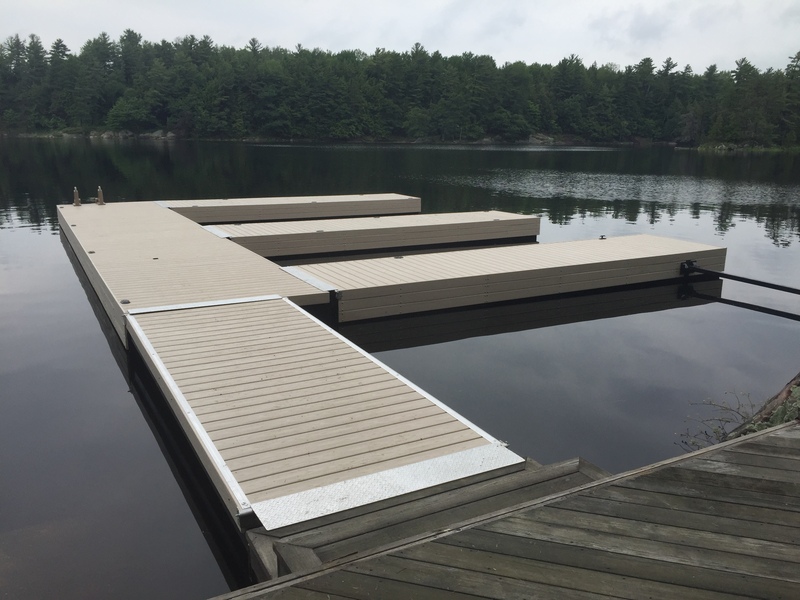 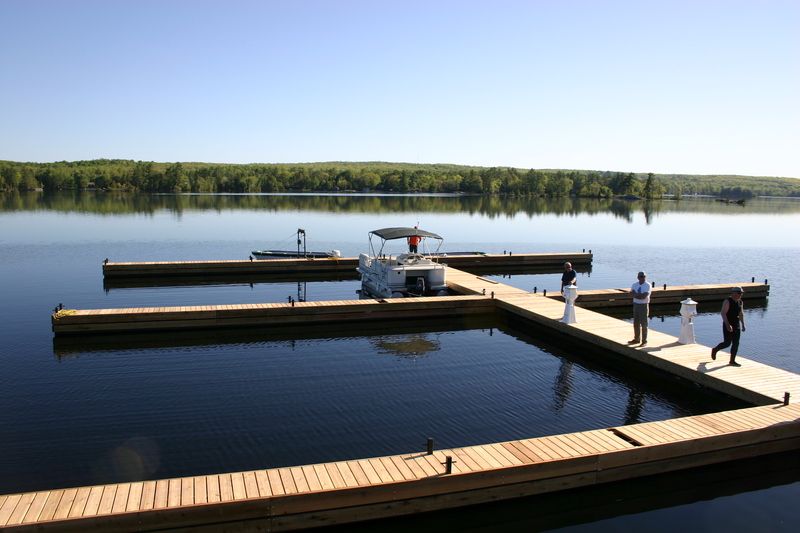 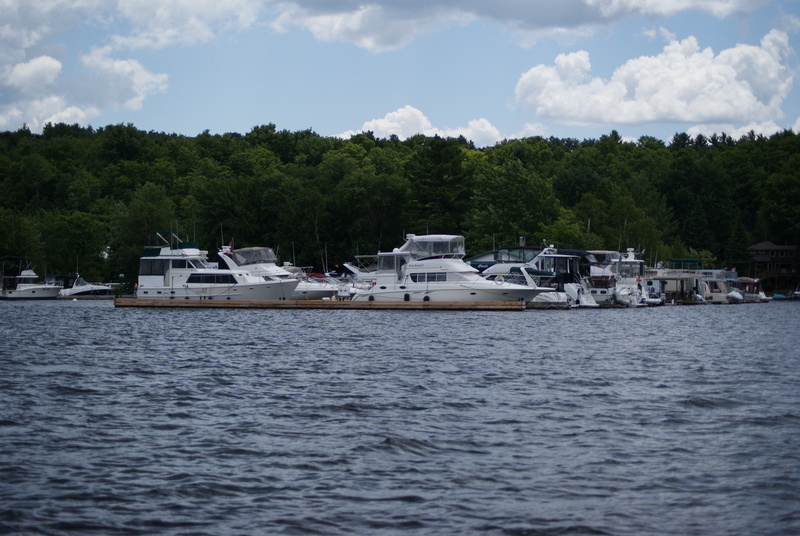 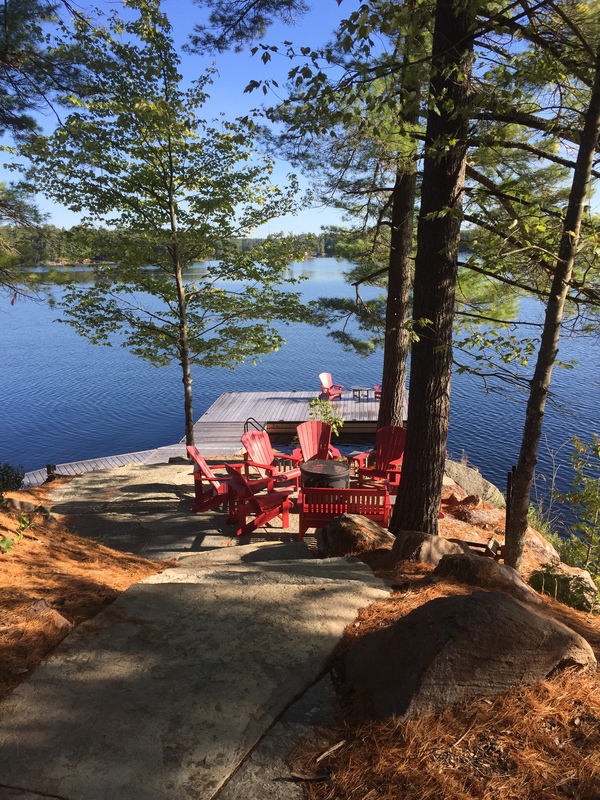 We have completed facilities for the City of Peterborough Municipal Marina, the Village of Lakefield Municipal Marina, the Hastings Municipal Marina as well as numerous privately owned facilities. 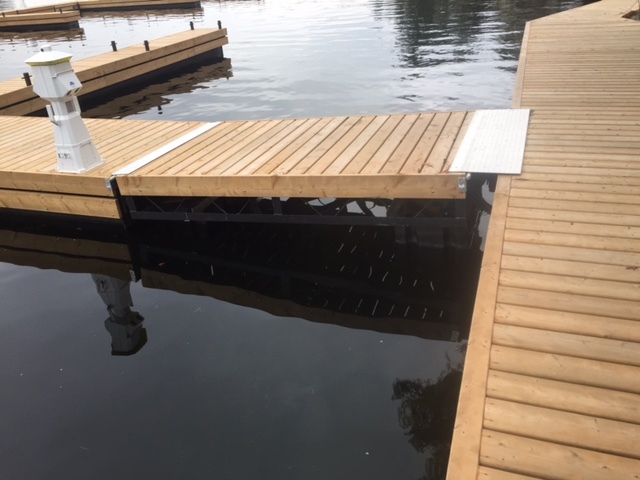 We also offer shoreline boardwalk solutions as well as aluminum pipe and floating dock systems for smaller docking requirements. 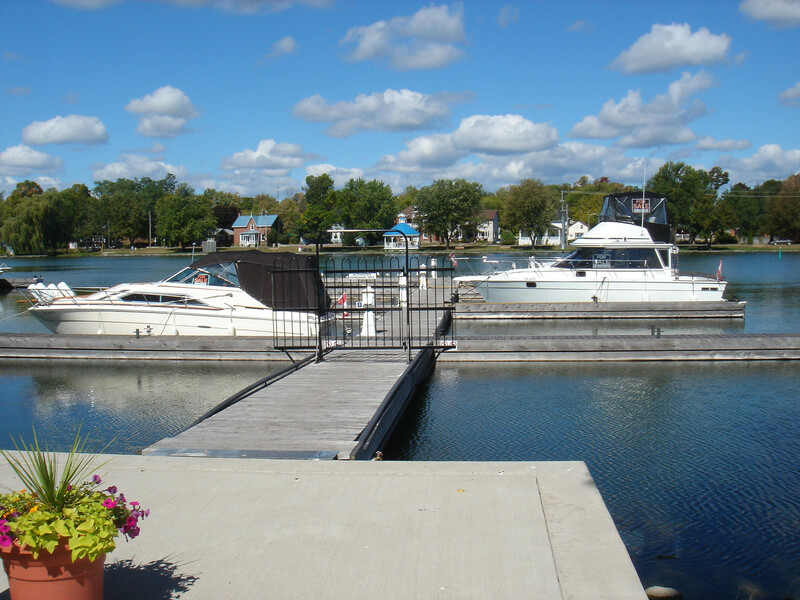 If you are building a marina, condominium or residential community we would welcome the opportunity to give you a quote. 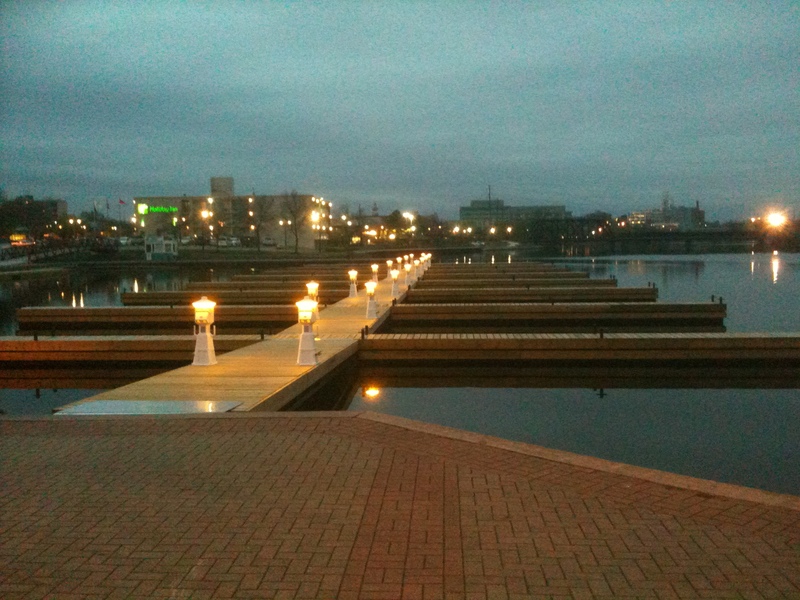 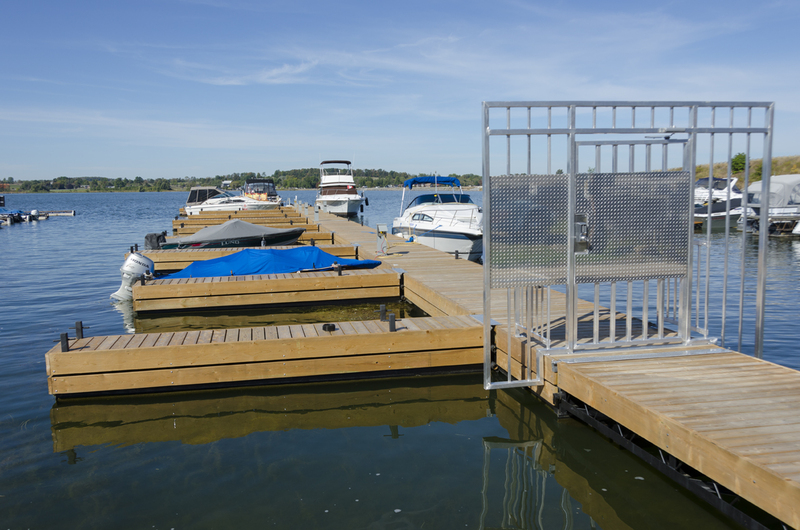 ***Please click HERE to see more of our marina applications on our Steel Tube Floating & Commercial Dock Systems page.